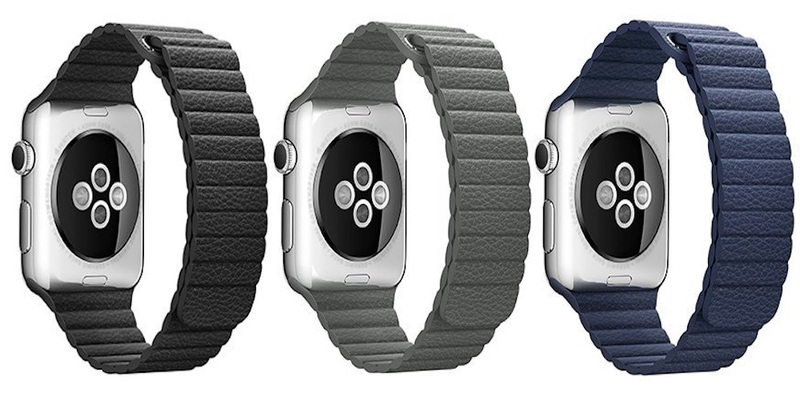 What if I told you that you could get a great Apple Milanese Loop knockoff for a tenth of the price ($16 Prime shipped)? Walmart launches iPhone SE $100 discount, other Apple/Samsung devices too! Free Small Fry and Drink with the purchase of an Arby’s Sandwich!